If you’re a regular reader of this blog you’ll know that most of the posts talk about – in one way or another – ways that you can enhance your life – specifically- by becoming more aware of the amazing power of your mind. Understanding your mind and how it works is like having access to your own treasure trove. Relaxation and focus are two vital skills you need in order to craft the life of your dreams. Today I’m looking at how singing can be so beneficial for inducing a positive mental state. 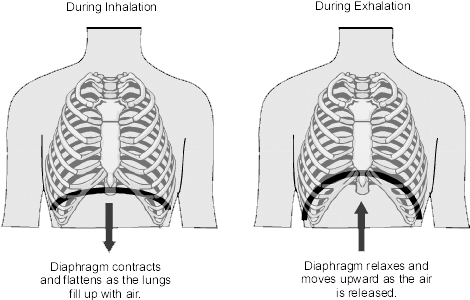 I’ve been researching the benefits of “diaphragmatic breathing” for singers. Not only does it improve the quality of your voice – how it sounds – but deep breathing has a range of other wonderful benefits. It calms the nervous system, reduces blood pressure, relaxes the body, and increases oxygen to the organs. By consciously focusing on the breath you can quiet the mind and improve concentration. You can read more about the benefits of singing by visiting this site.